By buying this product you can collect up to 1 loyalty point. 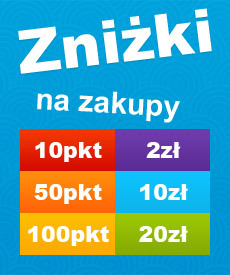 Your cart will total 1 point that can be converted into a voucher of 0,20zł. You are the operator of the excavator. You have to dig many holes to pour concrete for the foundation. Time is short and to do much. Before the break for lunch you have to pack up and move the excavator to another location to help your colleagues. Pads are compatible with Lego Bricks. This toy contains small parts.